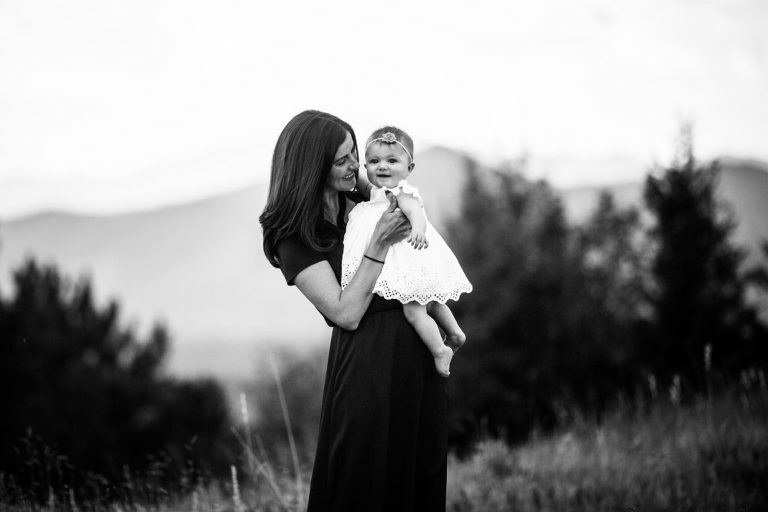 Stephanie Lynne is a Colorado Springs family photographer. Also specializing in maternity, birth and newborn photography. Providing a fun filled, natural session, capturing memories that create timeless photos to cherish. Serving Colorado Springs and Denver. 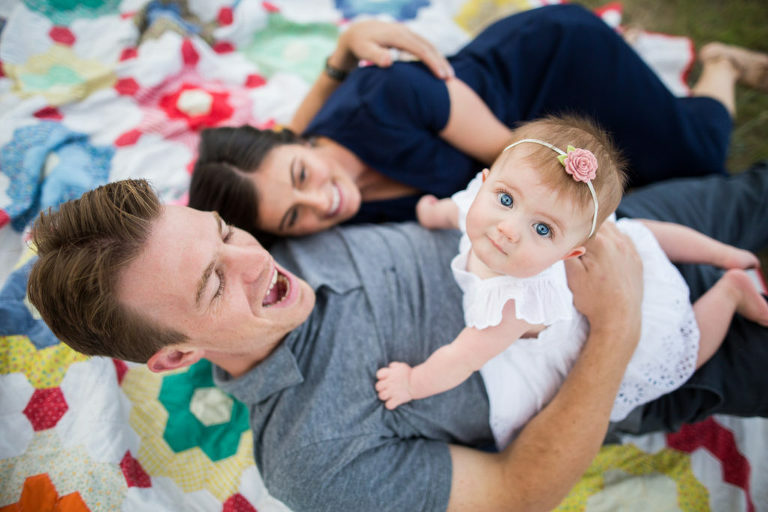 As a Colorado Springs family photographer I love that I have the opportunity to capture priceless memories for families and help them display the photos in their home. Back in February I had the opportunity to capture one of the most perfect newborn sessions. 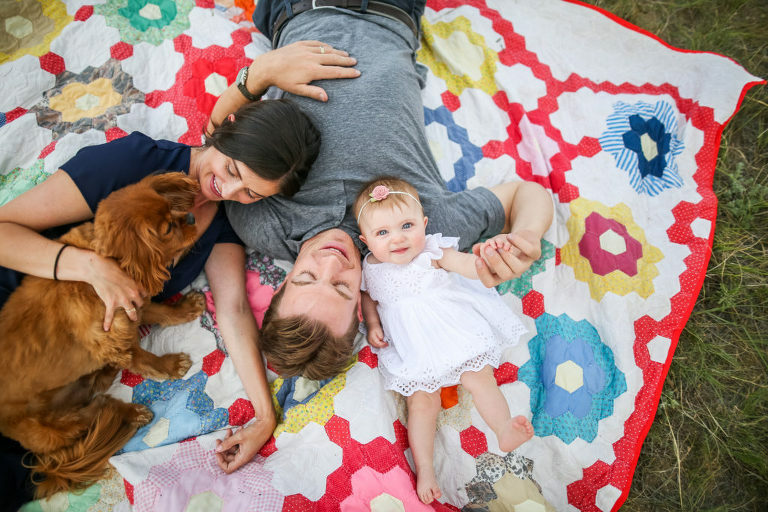 In August we came back together to capture this beautiful family about 6 months later. I loved seeing this sweet girl and her family again. 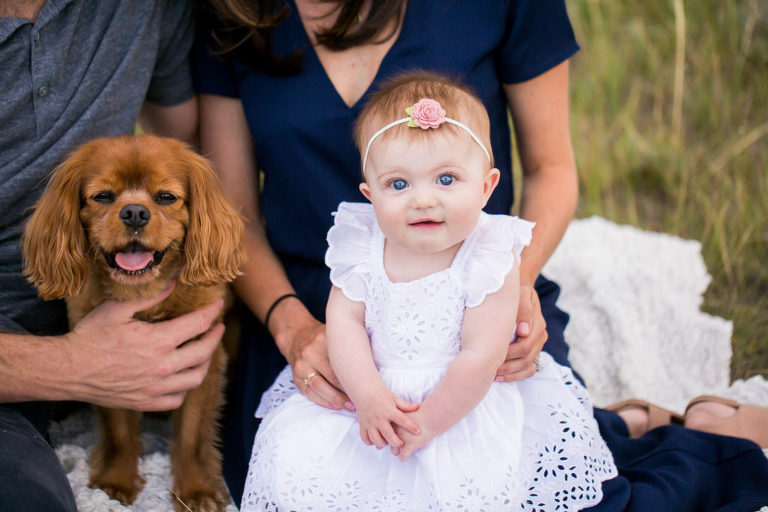 She is such a happy baby, and I couldn’t get enough of the photos of her and her pup. With Fall season quickly approaching it is a perfect time of the year to get Fall family photos taken. Let’s create memories and let your kiddos see themselves in photos with their loving family.